Jammu, Feb 6: Jammu and Kashmir Governor Satya Pal Malik said on Wednesday that nobody should take former Chief Minister Mehbooba Mufti's statements seriously as her PDP was breaking up and she was trying to save the party by commenting against security forces and the country's political system. Speaking to reporters on the sidelines of a function here, Malik said: "Elections are round the corner, her party is breaking up. Her party is in a bad shape. "She had come to power by stirring anti-India sentiments. Nobody should take her statements seriously." Malik said her statements will not affect the morale of the security forces. 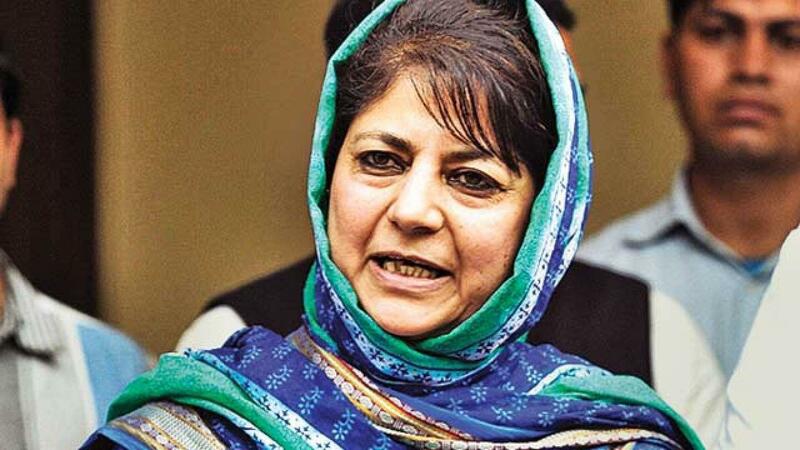 In her latest statements, Mehbooba Mufti has been critical of the Governor and also Prime Minister Narendra Modi, accusing both of furthering a Hindutva agenda detrimental to "the soul and spirit of the country's democratic set-up".